When I asked for ideas for today's blog post, Untethered Realms member Catherine Stine suggested a writer's thanksgiving. Being from the UK, it's one annual event I don't celebrate. However, this year I am. I'm going to share with you all the things I'm thankful for as a writer. I'm thankful I can read. I was lucky enough to have a foster-father who believed in the importance of being able to read and the fantastic worlds that were opened for you because you could read. I'm thankful that as a young child I lived within a few minutes walk of a library. I spent many happy hours hunting for new books. I'm grateful all those reads were free. I'm thankful I can write. It pains me that so many of the world's population cannot read or write. I'm thankful I have the tools to write. The ability to use letters to form words that in turn form sentences, paragraphs, and eventually stories. A word processor that makes writing so quick and easy. A treasured fountain pen and notepads for when I prefer to scratch those words into life. I'm thankful I have the time to write. Of course, I always want more. I'm thankful I have the freedom to write. My words aren't censored. I don't live in fear of my life because of what I write or publish. I'm thankful for the writing community. I don't think I've experience a more supportive and inspiring group of people. I'm thankful for editors, cover artists, and all the people who help writers create books. I'm always in awe of their talents. 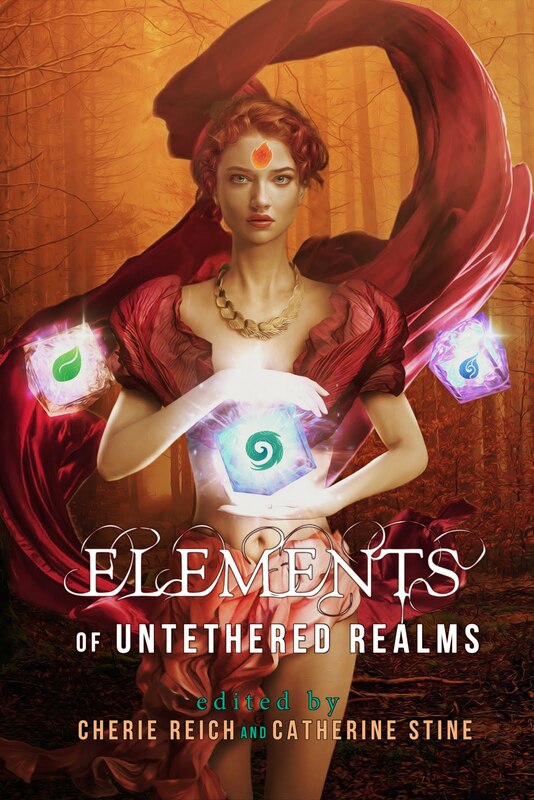 I'm thankful for being a part of an amazing writing group, Untethered Realms. My fellow Realmers inspire and motivate me on a daily basis. They support me when I feel down, kick my backside when I need it, and most importantly make me laugh when laughter is needed. I'm thankful I love to write, and that I found my passion in life. Lastly, I'm thankful I have readers. There is no better reward for a writer than to have someone read your stories and tell you they liked them. Winners of the 2014 Phasers, part of the Realms Faire. 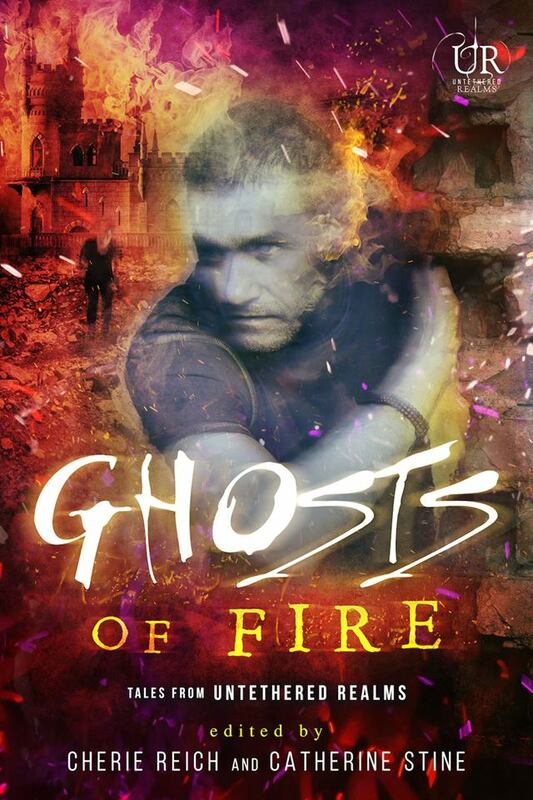 A collection of nine fantastic, spine-tingling stories. Magic. Mystery. Murder. Heartbreak and Hope. Defeat and Victory. The incredible and Horrific. Fantasy Uprising delivers a heaping serving of the best in fantasy. 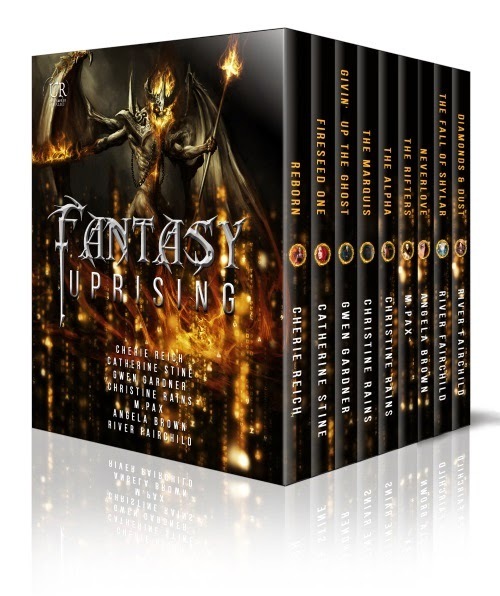 Reborn by Cherie Reich: To save a kingdom, a prophetess must challenge Fate. Fireseed One by Catherine Stine: On a devastated Earth in 2089, the son of a famous marine biologist must travel to a lethal hotzone with his worst enemy who helped destroy the world’s food source, to search for Fireseed One, a mythical hybrid plant that may not even exist. Givin' Up the Ghost by Gwen Gardner: In the haunted modern day medieval village of Sabrina shores, indigo eady must help a ghost solve his murder before she And her gang become the next victims. The Marquis by Christine Rains: A retired demon must become the beast he loathes to save the woman he loves. The Alpha by Christine Rains: A werewolf hunted by her pack must find a way hide or fight a battle she believes she cannot win. The Rifters by M. Pax: In a strange wilderness town, a misplaced city gal must deal with a secret organization, a man from 1888, and a head-stealing phantom to save her missing sister. Neverlove by Angela Brown: A tormented suicide survivor must find the power in her pain or risk the Devourer robbing her of a second chance to live, a first chance at love, and her very soul. The Fall of Shaylar by River Fairchild: Magic is real. So is betrayal. 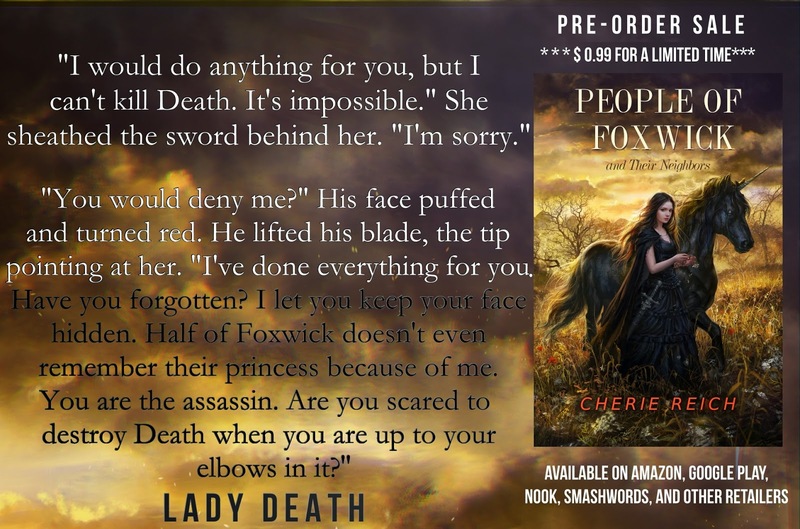 Rivalry, jealousy, a desperate attempt to grab the magic of Shaylar—all converge to bring about the end of the precarious balance between the Five Kingdoms. 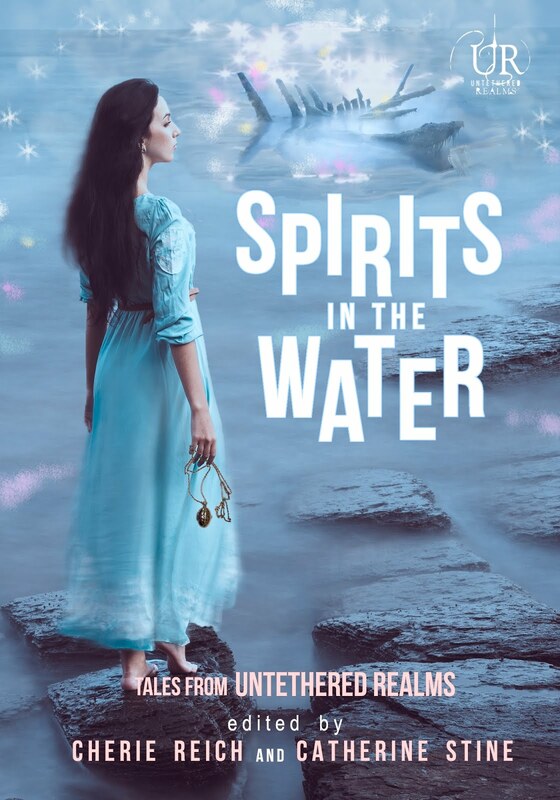 Diamonds & Dust by River Fairchild: Magic is real. So is betrayal. Two heirs. A Kingdom of dust on a troubled world. One might resurrect it. One might destroy it all. The kingdom hangs within the balance. This seventeen short story collection features the people and neighbors in and around the Kingdom of Foxwick. You can pre-order now for the low price of $0.99, a savings of $3.00! To purchase the e-version: Amazon / Google Play / iTunes / Kobo / Nook / OmniLit / Smashwords. DORIANNA is out in ebook and paperback! That's right you beautiful dog. 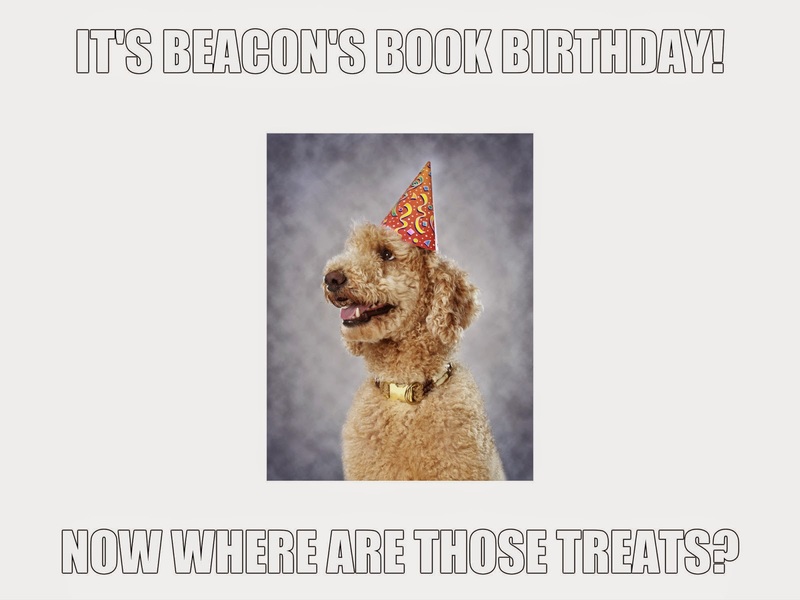 Got your treats right here :-) Let's celebrate the release of Beacon, by Angela Brown, into the world. 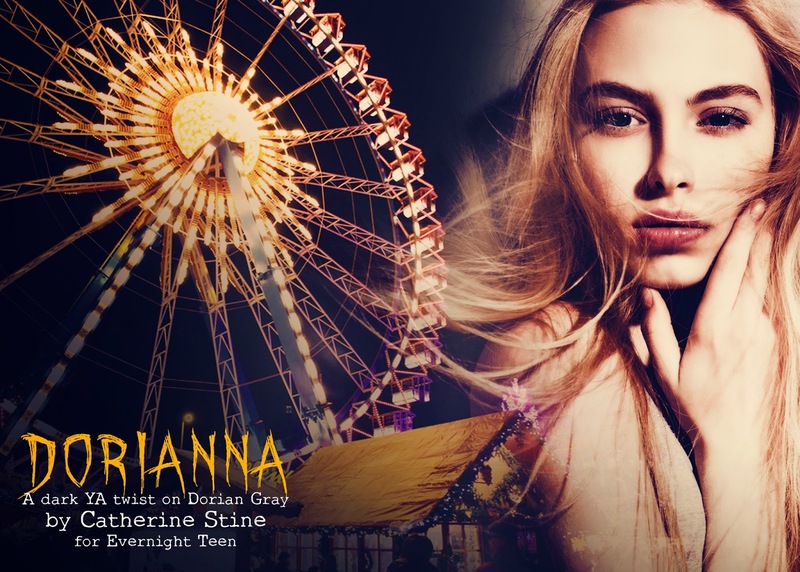 Published by Evernight Teen, it is a journey you, the reader, can take as seventeen-year-old Macie Breen discovers there's so much more to life when the predictable slams to a halt. 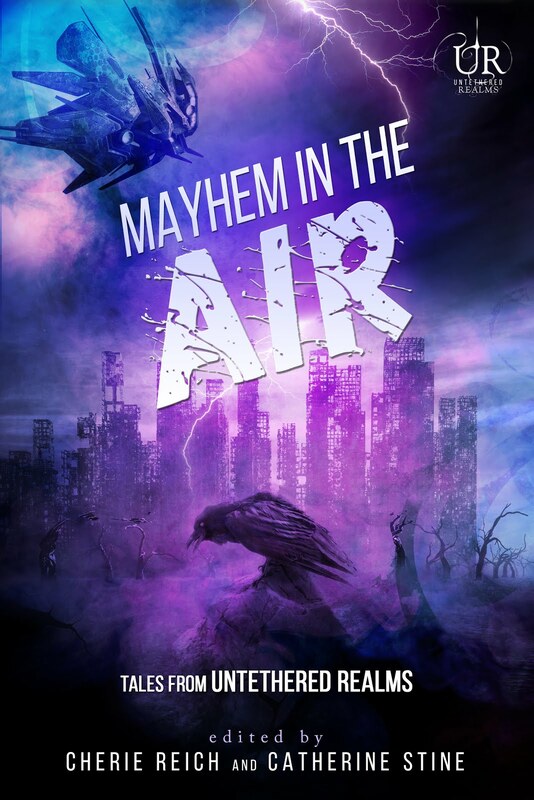 It's a YA urban fantasy dystopian with content any booklover can enjoy. Tsunamis reduced the USA into a shell of itself, called The Fold. Surviving humans and vampires joined forces to form The Colony, where registered citizens do as they're told. They donate blood quarterly and dream of being chosen as Attendees for the Jubilee celebrations, that is, everyone except Macie Breen. With high school graduation near, she’s anxious to ditch the rules in hopes of starting a new life with Thane, an unregistered and also her best friend. Her hopes fizzle when Macie is selected as an Attendee, forever registered. Any future with Thane…impossible. Being chosen comes with another unexpected price. 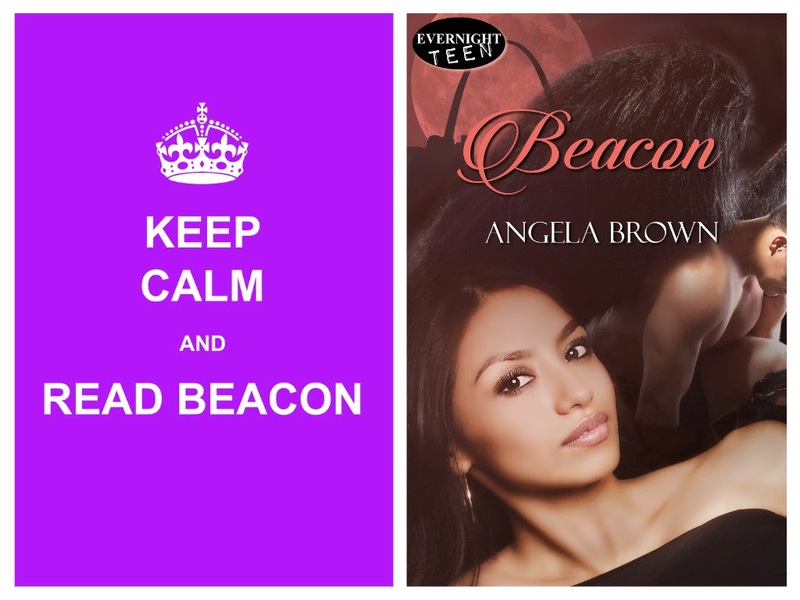 Truths about The Colony blaze into ashes and lies when she discovers the vampires haven't kept their part of the bargain. Worst still, Macie’s life unravels as her stint in the city of Bliss forces her to face daunting truths about who, and what, she really is. Oh no! It can't be true. No, it's not. But it's our job as authors to convince you of it. The Big Lie is the part in a story which isn't real. Usually in speculative fiction, it's the focus of the story. This could be the magic your urban fantasy wizard is using or the gorgeous vampires that rule the world in your paranormal romance. Whether this untruth be subtle or glaringly obvious, the readers must be made to believe it. 1) Establish rules for your world and don't stray from them. If there's magic in your world, make certain every character is subject to the same precepts. One violation and your Big Lie will crumble. 2) Weave the Big Lie in with familiar truths. Have your spaceship pilot brew coffee for himself and his alien navigator before attempting to fix the warp drive. 3) Whether the characters believe there are monsters in the closets or not, you must make the reader believe. Give the characters logical reactions and emotions. If the readers can connect to one or more of the characters, you will convince them of the Big Lie. 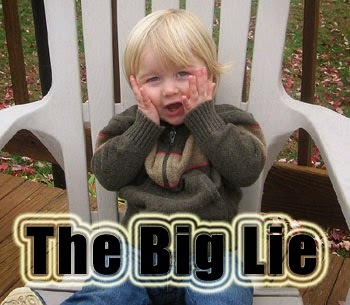 4) You don't have to lay bare all the mysteries of the Big Lie. What you do reveal must be consistent with the rules, though. 5) Be certain the ending doesn't ruin all the work you did to sell the Big Lie. Please, please don't be so ridiculous that it obliterates everything. This is one of the biggest mistakes I see. No dreams, journeys directed by the gods, or forced happy endings. 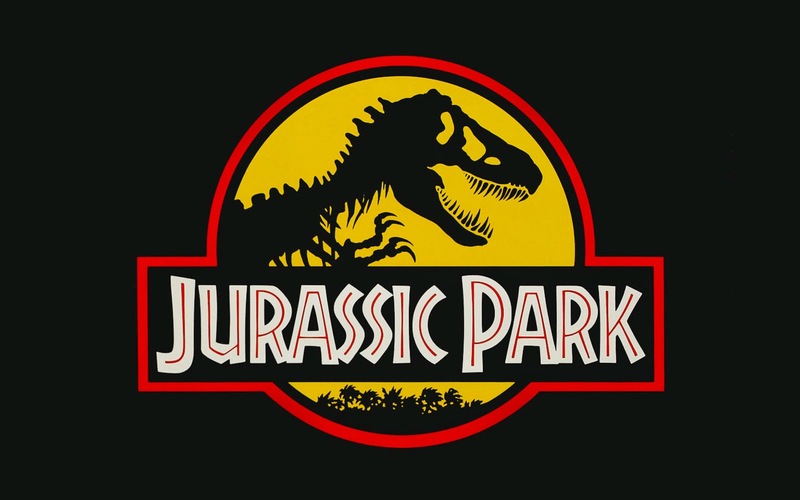 What is your favorite Big Lie in fiction? 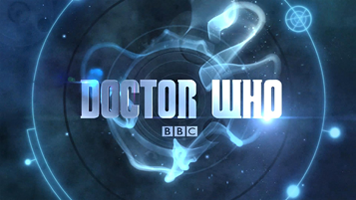 This event is now closed until November 2015. Thank you to the hosts and sponsors. This game is now closed. Come back tomorrow for the final game. In the meantime, enter the VelociRaffle. 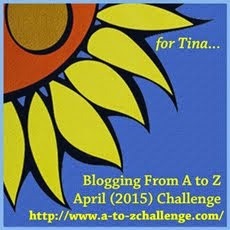 From Julie Flanders: ebooks The Turnagain Arm and Polar Night. From River Fairchild: ebooks Fall of Shaylar and Darkest Days, Blackest Nights. From C. Lee McKenzie: ebook Double Negative. 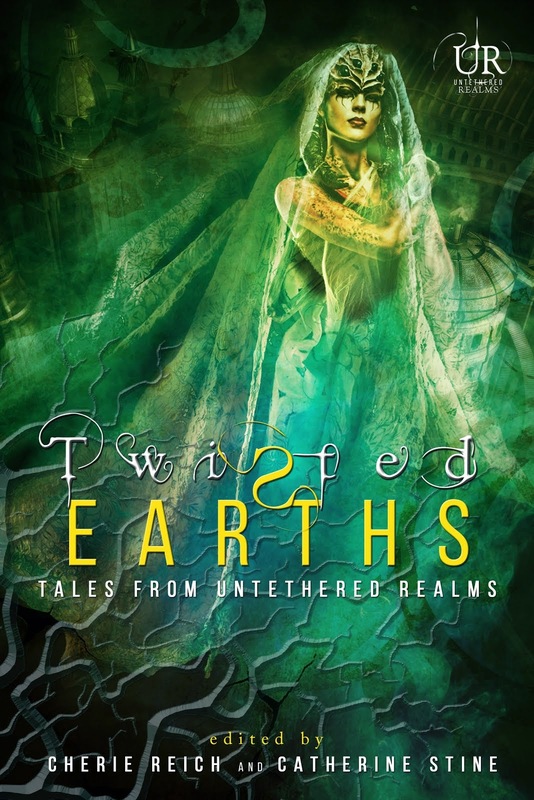 From Untethered Realms: Twisted Earths. Come back tomorrow for game three. From Angela Brown: NeverLove. From Christine Rains: The 13th Floor Collection. From Catherine Stine: Fireseed One. From Dean K. Miller: paperback (US & Canada only) And Then I Smiled: Reflections of a Life Not Yet Complete. Come back tomorrow for game two. All commenters will get put into today's drawing. No comments will be counted after 10:00 p.m. eastern time US each day. Winner will be chosen by Random.org. From Ellie Garratt: Passing Time: Nine Short Tales of the Strange and the Macabre. From Graeme Ing: Ocean of Dust. From Patricia Lynne: ebook of Snapshots. From M. Pax: ebooks of Backworlds series 1, 2, and 3. Cowboys and Indians...Wait, No, Cowboys and What?